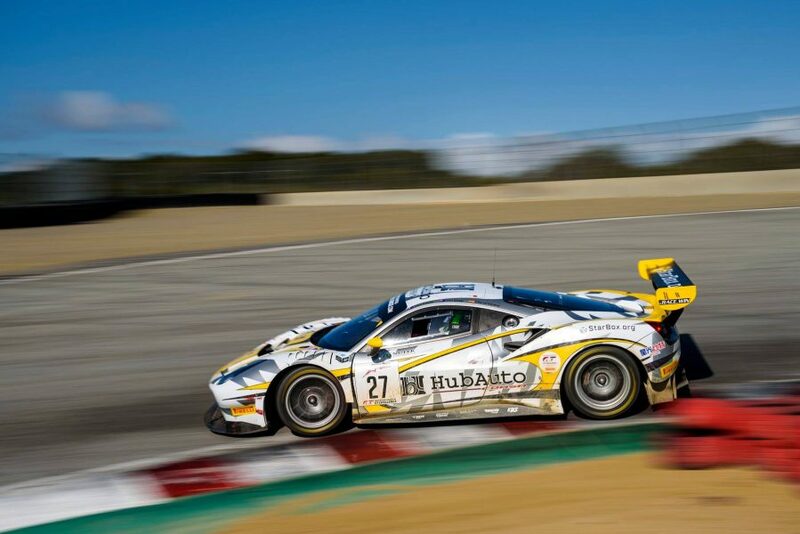 Brad Jones Racing’s Tim Slade has scored the biggest win of his career to date, taking out the California 8 Hours at Laguna Seca with the HubAuto Ferrari squad. The 33-year-old teamed with fellow Australian Nick Foster and Spaniard Miguel Molina to win the second round of the Intercontinental GT Challenge at the famed US venue. 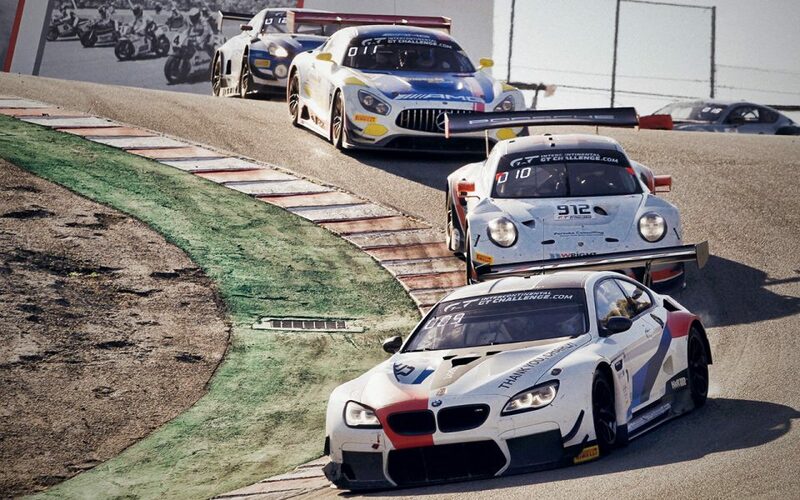 Introduced to the team by Foster, Slade raced with HubAuto in Blancpain GT Asia last year, as well as taking part in February’s Liqui-Moly Bathurst 12 Hour. While their Bathurst campaign was scuppered by an early collision between third driver Nick Percat and a slower car, there were no such troubles at Laguna Seca. Foster qualified the Ferrari fifth and, after a commanding run, the car made it home 12.5 seconds clear of the second-placed GruppeM Mercedes, which finished third at Bathurst. It marks the first major endurance race win for HubAuto, which Foster celebrated with a wild slide coming out of the final corner. 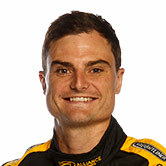 Asked post-race where the win rates among his own career achievements, which includes two Supercars race victories, Slade said: “It’d be number one. “Nick and I drove opposite cars last year in Asia so I’ve always wanted to team up and do some races together, so I think it makes it extra special. “We had Miguel along for this weekend and he really set the race up at the start and the team did an amazing job. Fellow Supercars driver Chaz Mostert was also in the race, finishing fifth alongside co-drivers Augusto Farfus and Martin Tomczyk for Schnitzer Motorsport. The factory BMW entry briefly led the race, but lost time with a drive-through penalty due to a collision with an Audi at the Corkscrew. Porsche’s Bathurst-winning entry, which included Aussie Matt Campbell, led the California event at halfway, before succumbing to gearbox problems. 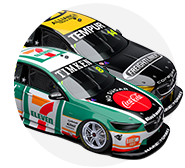 Slade and Mostert will now return to Australia in time for the start of practice at the Tyrepower Tasmania SuperSprint in five days time. They sit fifth and third in the championship respectively, having both found the podium during the recent Beaurepaires Melbourne 400. 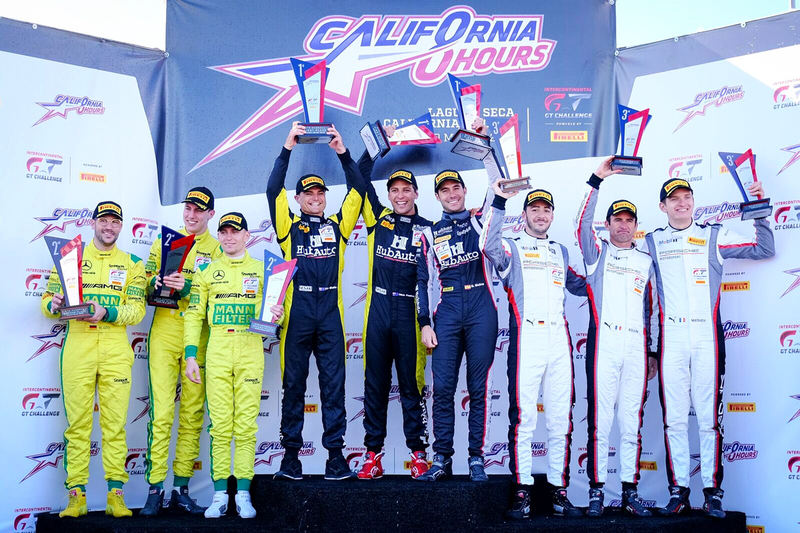 The California 8 Hours marks the end of their Intercontinental GT Challenge commitments, with the remaining races clashing with Supercars events.